hiring scenario looks glossy in the new year with likely addition of 2 lakh jobs in the IT industry, experts say. The Indian job market is in a state of flux, thanks to rising adoption of artificial intelligence (AI), and according to experts, upskilling is the only way employees will be able to survive this transitory phase. While rising adoption of automation technologies will lead to job losses for some segments, sectors such as mobile manufacturing, Fintech and start-ups look bullish going ahead. Improvements in financial services and digital businesses, especially increase in investments in digitisation and automation and conducive investment climate are expected to result in business growth, said Alka Dhingra, General Manager, IT staffing, TeamLease Services. According to Dhingra, the uptick in hiring will be also because of new employers, as around 20 per cent more employers are likely to hire in 2018. Further, as India is heading towards Digital India, the industry requires 50 per cent more workforce equipped with digital skills. The growing opportunities in the digital technology arena including government initiatives like Digital India will add jobs in digital technologies, AI, Robotics. In fact, AI alone will create 2.3 million jobs globally by 2020, Dhingra added. Echoing similar sentiment, Adobe India Vice-President Employee Experience Abdul Jaleel said: New-age technologies intensified the need for digitised workplaces and meaningful employee experiences, making retention and growth of high- performance employees a greater challenge. The advent of automation at workplace led to the conception of newer roles fuelling the demand for expertise in novel avenues. 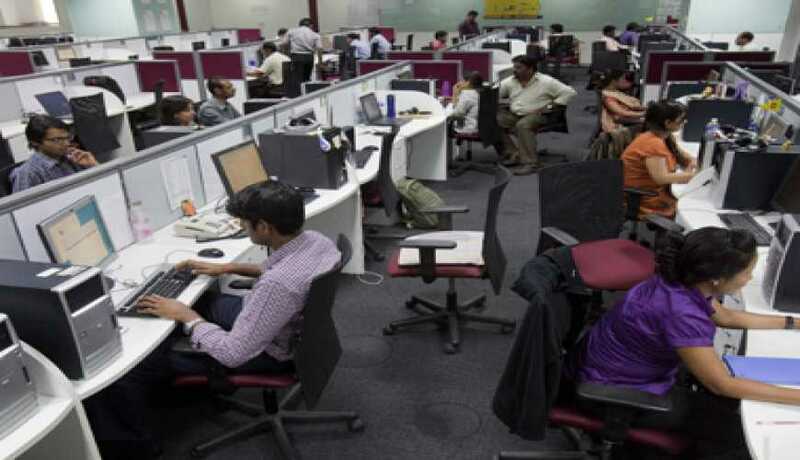 According to a recent FICCI-Nasscom & EY report, by 2022, 9 per cent of India’s 600 million estimated workforce would be deployed in new jobs that do not even exist today. As per the report, there would be a job slowdown for the next two years as companies struggle to restructure their business models, and by 2022, the entire job landscape would undergo drastic change. According to employability assessment company Aspiring Minds, the jobs that are most vulnerable to this automation drive are software-IT and customer services. However, cognitive skills such as inductive and deductive reasoning are unaffected by automation. Coupled with high demand, these skills will emerge as the most sought-after skills in the coming times. On the other hand, general management and marketing have least automation potential as these roles require high critical and logical reasoning abilities to support creative and rational decision making, making them hard to automate.